Instagram is fast becoming a real favourite option for those who wish to use it for marketing purposes. Once Facebook was king for all social media marketing but this is a thing of the past. If you are a little confused over social media marketing and which medium you should use then perhaps contact our knowledgeable team here at Voova Digital and we will be happy to discuss your social media options with you. But similar to other forms of social media marketing, it is important that you leverage Instagram for your own business, and that once you start you have the right metrics to judge how it is working for you. There are plenty of analytics apps that you can use for this purpose so you can track your progress accurately and discover any areas that you can improve on. In this blog we look at some of the free tools that are available to help. 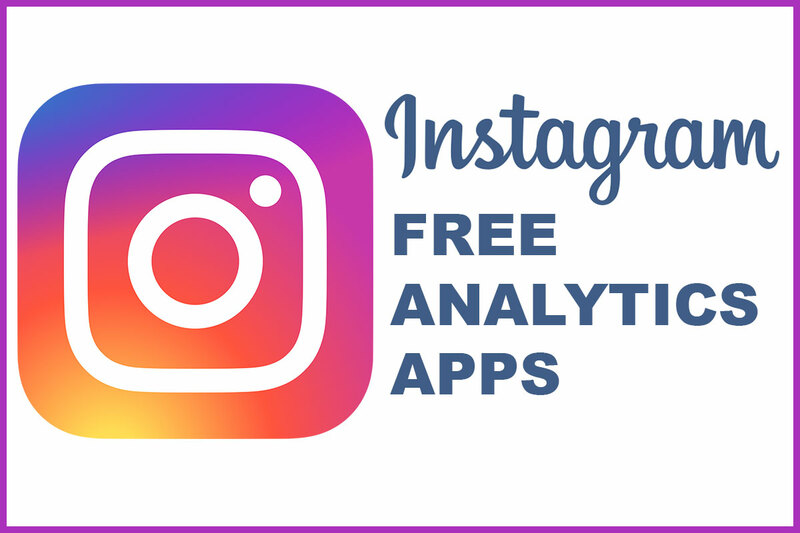 If you have business access to Instagram then you are automatically able to use their free analytics tool, which is called Instagram Insights. The tool has many uses including what part of your audience is on Instagram. The reach of your posts and which are most popular. A drawback of this tool is that you can only use it within the actual app. There is no desktop version of it, and it is also quite difficult for the user to find their way around. Squarelovin is a pretty comprehensive tool that you can use over the period of a year and will provide you with all the information that you could possibly need. Some of the features include a monthly analysis of your posts, these can be broken down into days or even hours. The tool also will give you an insight into those that follow interests, how how to drive further traffic to engage with your posts. With all this info at hand you can even work out the best time to post. Pixlie is used by many big brands such as Sonos and Kenneth Cole. It is free and also very impressive. Its main feature is that you can create shareable reports and share them with whoever you want. You can also analyse metrics to calculate how to drive more engagement and attract more followers. The tool also helps with promoting your brand and products and how to influence more decision makers, so you can create better influencer campaigns. Our final app for using on Instagram is Union Metrics, although unlike the others in that it is not free it does offer a free monthly checkup. This checkup will inform you of which hashtags are better for your engagement, which of your posts your audience like better, and what time your users access your app. Basically Union Metrics is most valuable for looking at a short-term snapshot of patterns and how quickly you can improve your metrics. If you would like to know more about Instagram apps then simply contact us, Voova Digital can advise on the best applications out there and what you can achieve with them.